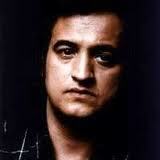 Could John Belushi have had a past life in 17th-century Amsterdam, where he sat for a portrait by Rembrandt? That question has occurred to more than one patron of the Minneapolis Institute of Arts' "Rembrandt in America" show. 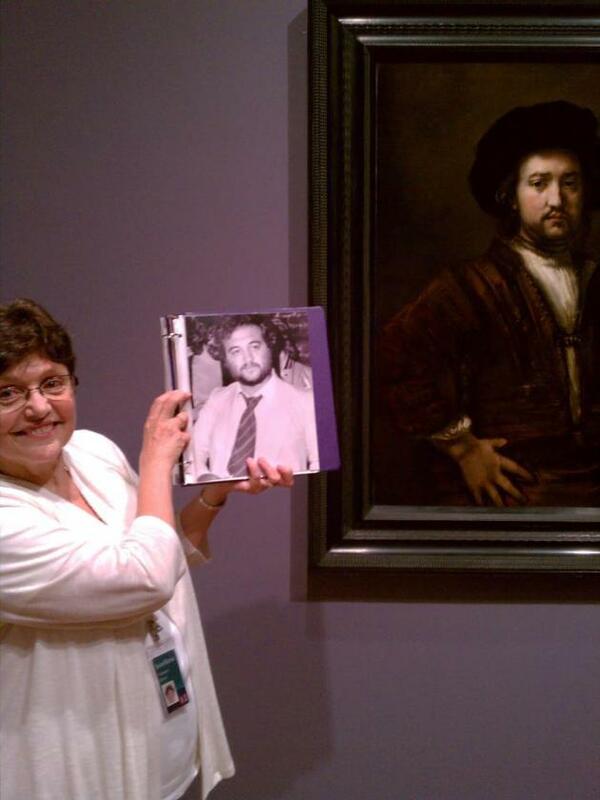 A portrait, above, one of the paintings actually attributed to the Dutch master -- in the show's final gallery bears a striking resemblance to a young Belushi, below. It looks like Belushi not only in the face, but in the semi-comical, hands on hip stance of the poser. The resemblance was noted, below, on the MIA's Facebook page back in July. Check it for yourself, but hurry: The show closes Sept. 16 and has been drawing crowds. And bring a sweater: The MIA reports that to help preserve the precious art works, it is keeping the special-exhibition space at 72 degrees. Here is Mary Abbe's review of the show when it opened. And here is Belushi as Beethoven/Ray Charles.